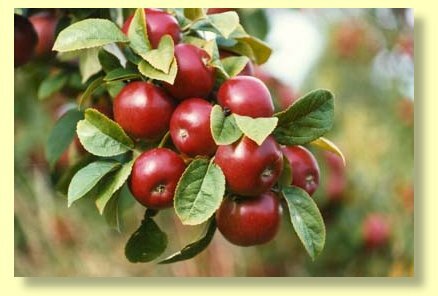 The Huon Valley Backpackers, "Balfes Hill", is located in the middle of Tasmania's famous fruit growing district, the picturesque Huon Valley. 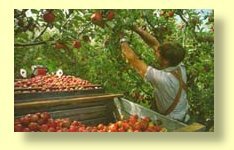 Seasonal fruit-picking is available in the area, work starts late October/early November through to the end of May. In order to work, you must have a work visa, a tax file number and an Australian bank account. The work qualifies for a 2nd year working holiday visa. Strawberries, Cherries, Blueberries and Apples are available. Most work is paid on contract, ie for what you pick. Please email us with your questions and expected time of arrival , to huonvalley@iinet.net.au and we will help you. We offer special weekly rates and transport for those wanting to work. All accommodation is twin rooms - one set of bunks per room. The buildings are on a farm setting with plenty of lawn for you to laze on and magnificent views for you to gaze over. We have a Games room, TV lounge, Free movies, a BBQ area with Pizza oven and a Laundry.